Hand Enterprise Solutions (HAND) offers SAP and ORACLE ERP implementation and global technical support. HAND is recognized as “The Best SaaS ERP Solutions of the year 2017 in Asia” and “The Oracle Cloud Excellence Implementer” by ORACLE. To-date, we delivered 80+ live ORACLE Cloud projects and counting. HAND is one of the world’s leading SAP partners. 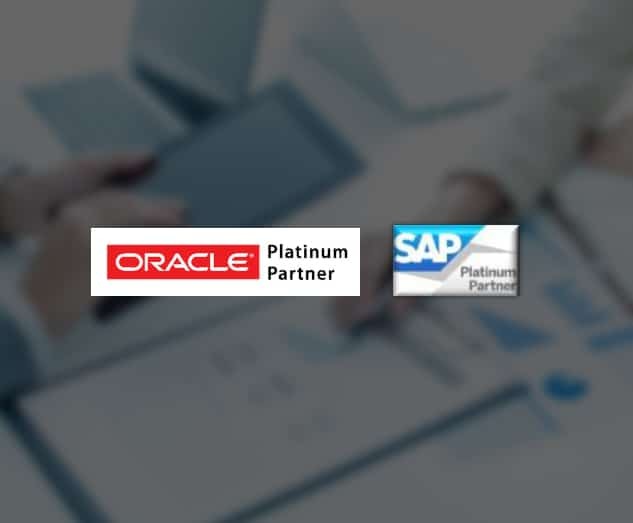 As an SAP Platinum Partner, our experts effectively deploy, develop and support this market-leading software. HAND offers implementation and consulting services for SAP products including: S/4HANA, S/4HANA Upgrades, Hybris solutions and SAP Cloud-for-Customer (C4C). HAND has extensive experience in SAP and Oracle. We have partnered with SAP for 20+ years and have been their biggest partner in China, working on more than 5,000+ projects with 2,000+ clients in various industries like automotive, chemistry, IM &C, retail, etc. 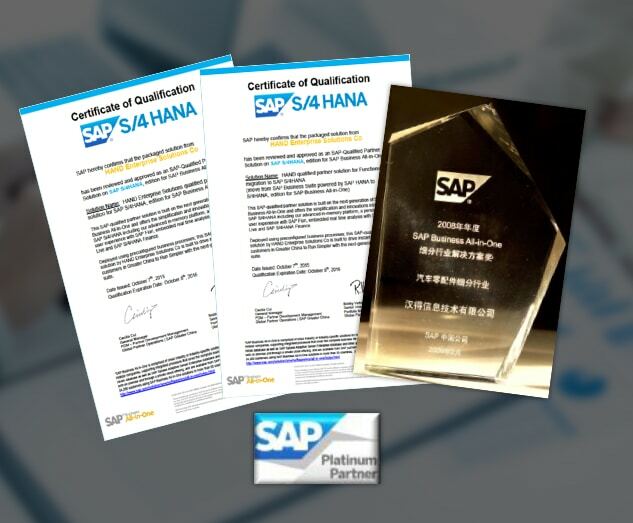 We received our certifications in HSP – Machinery Solution, HSP – Chemical Solution Certification, SAP Micro-Vertical Solution Award – Auto Parts, SAP ERP rapid-deployment solution in Pharmaceutical Industry, Certification of Qualification in S/4 HANA and Certification of Qualification for Functional migration to SAP S/4 HANA. Hand is the first Oracle Managed Service Partner in China. We have 8,000+ functional consultants and technical experts globally and have serviced 3,000+ clients. 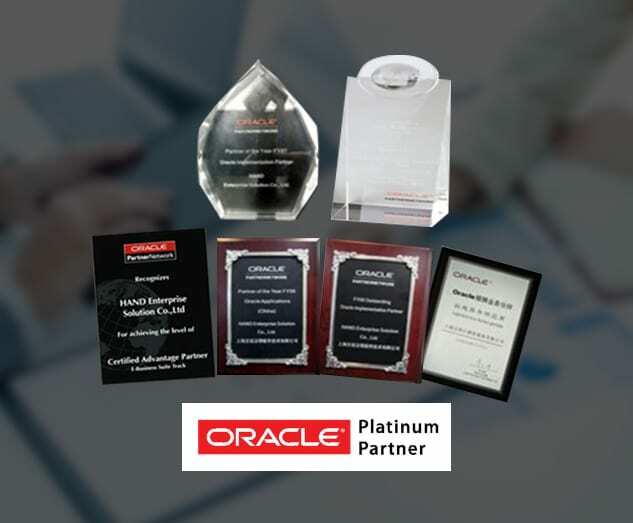 We were awarded Certified Advantage Partner, Platinum Partner, etc. For more information, talk to our expert.